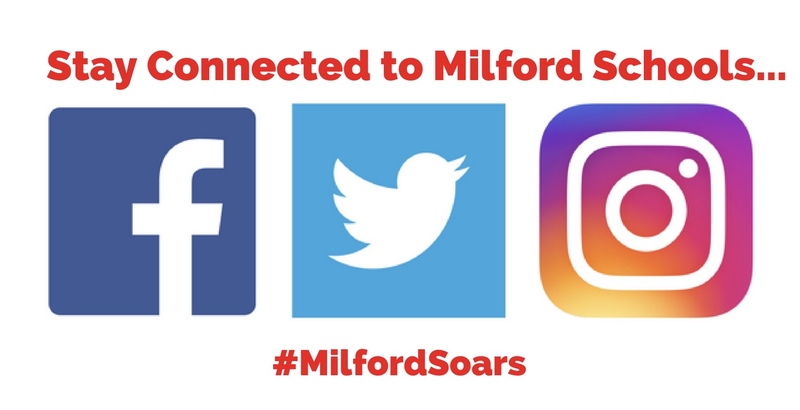 Stay connected to Milford Schools! The district and our individual schools have Facebook, Twitter, and Instagram accounts. Direct links to these pages can be found on the home page of each school. Milford School District is welcoming students back on Wednesday, August 15, 2018. 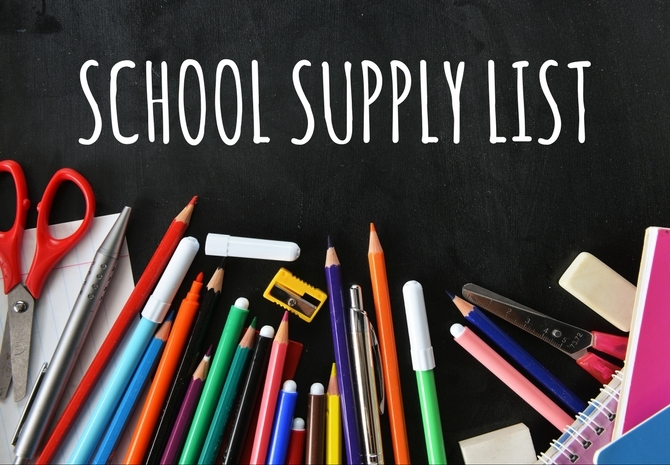 Read more for links to calendar events and supply lists for the new school year! 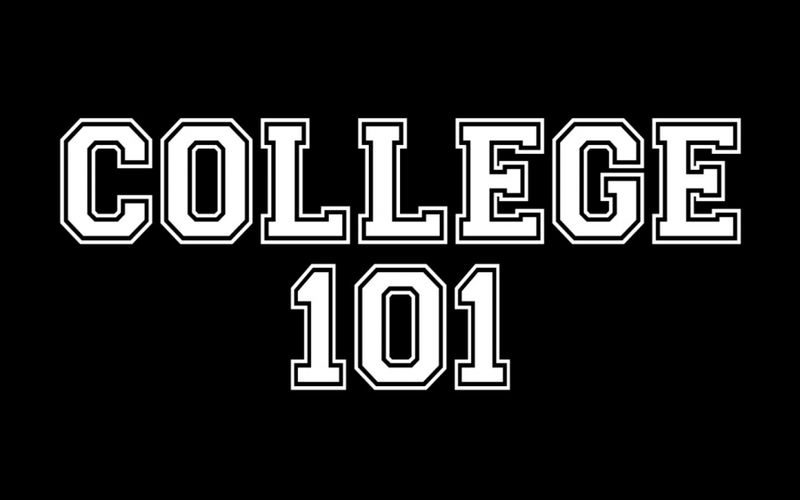 Mark your calendar for Wednesday, August 29, from 5:45 p.m. - 8 p.m. for College 101--the largest college event of the year at Milford High School! At this event, you will be able to attend financial aid presentations, college admissions rep presentations, plus have the opportunity to meet with the reps themselves in a college fair setting. Although this may seem early for those who are not in high school, it is actually a great time to start planning. 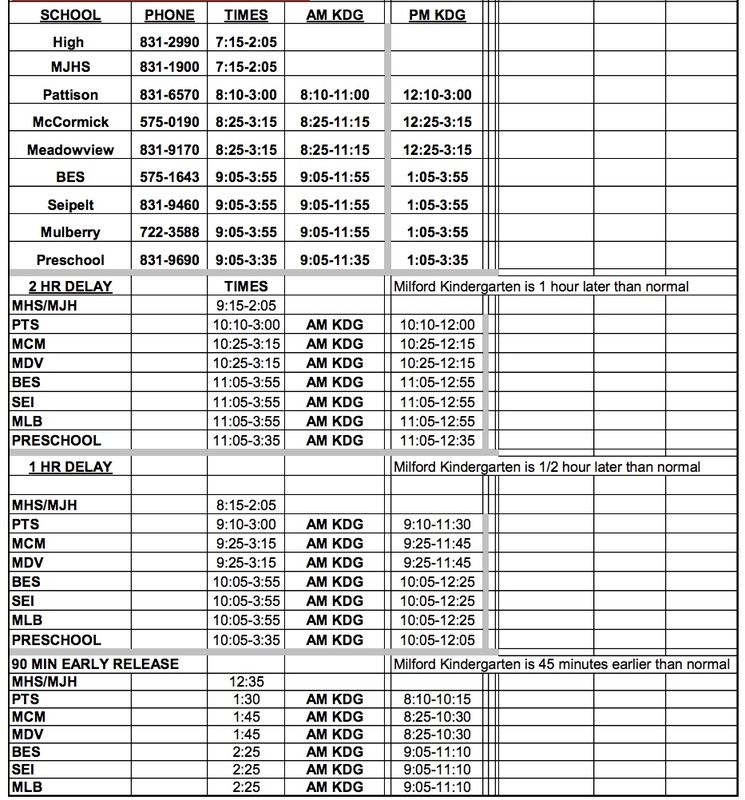 If your child receives bus service from Milford Schools, please read the following information from our Transportation Department including an update on the Branch Hill detour.